Wellness is a process that never ends and it's never too late to start! Fresh Blends' mission is to provide health promotion and prevention strategies in an effort to protect, preserve, and promote the health and well-being of our community. 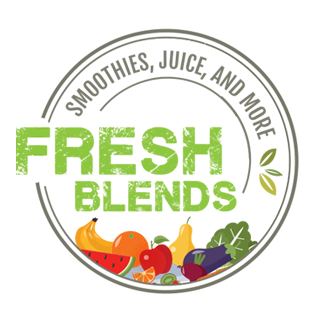 Fresh Blends' vision is to promote a healthy lifestyle by providing high quality products, programs, and plans to empower our community to become avid health consumers responsible for their well-being and fulfillment of their personal wellness goals. We are located at 2307 Cumberland Square in Bettendorf across the street from the Family Museum and Library.